What's in the White Paper? Implementing a new community-wide recreation management solution is a huge task, but it doesn’t have to cause you stress or break your budget. 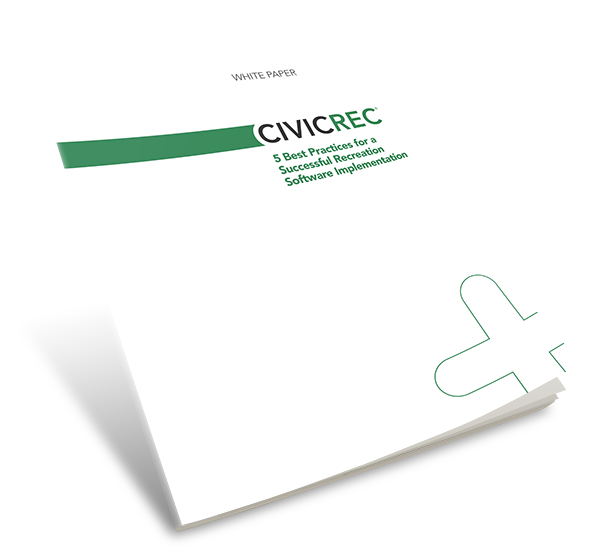 Follow our best practices to implement your parks and rec software on time and on budget.